Man, Sangam is prolific as hell. 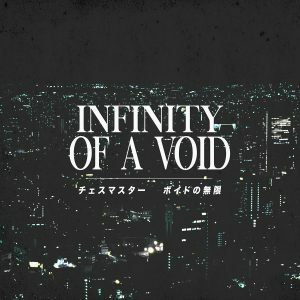 Thsi cyberpunk/ambient artist got their start releasing vaporwave-influenced and ambient vaporwave albums, but has since moved on to albums more reflective of the new cinematic cyberpunk era. Departure is a new album freshly out on Æscape Sounds, which primarily releases music in the dreampunk and ambient-cyberpunk milieu. Choice track is “Place Inside”. The album is available in several formats: pay-what-you-want digital download, $6 USD on silver-shelled cassette in an edition of seventy-five, and two limited-edition records that have already sold out.